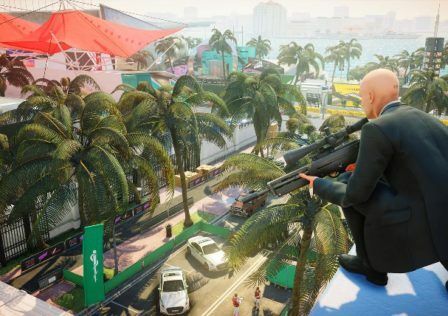 After revisiting Hitman 2016, I realize just how superior Hitman 2 is. The splash screen/logos look far duller. The menu screen was so bright I felt like I could have gone blind (Fine, I exaggerated. I was nearly to the point where I had to adjust my eyes like I would in the morning). I had to reset my graphics settings to their defaults. I am good for nothing without the briefcase. Having the ability to unpack my Enram HV (Silenced Shotgun) means I have far more decision power over beginning my rampage. The ability to wield two large rifles is an extremely valuable power. It is something that when I first started playing it just felt very natural to me and I was integrated to the mechanic in minutes. While talking about the weapons, I have to mention how awesome the Dak X2 Covert is. Amazing alternative to the ICA 19 Stealth. (Especially when one considers how you had to finish your Club 27 professional mastery). A vital weapon for any prospective rampage. The stray silenced guns you can find about each level or on the guards in each level makes packing for a rampage much easier. The shrubbery is a massive help when I am trying to just get a break from combat. Even though an NPC will likely bump into me while concluding their search, it still gives me the chance to reload my clips. On the subject of shrubbery, it is extra useful for levels where you need to sneak around in a trespassing or hostile area. No longer do you need to worry about fining a crate/locker and waiting out an animation to get some privacy. If you killed a non-target in 2016, it would take a few seconds to show up. In Hitman 2, you are informed of the penalty immediately. I am certain that there are a few points I missed, but I still love what IO has done. Ultimately, I can not wait for them to pump out even more content and I sincerely hope that on another time around IO gets what they have worked hard for! 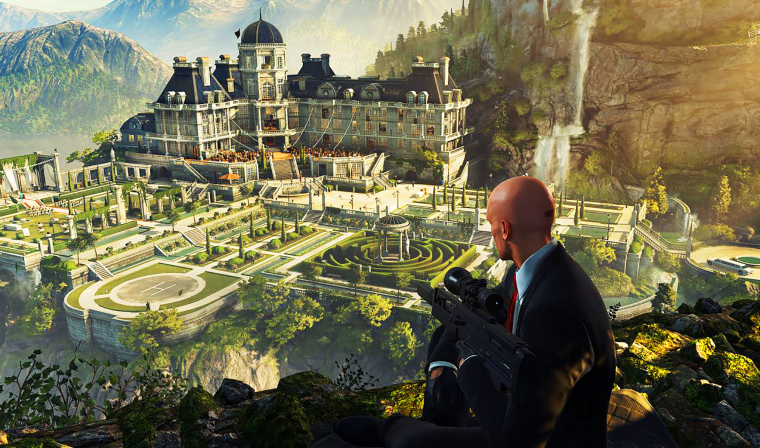 © Post "After revisiting Hitman 2016, I realize just how superior Hitman 2 is." 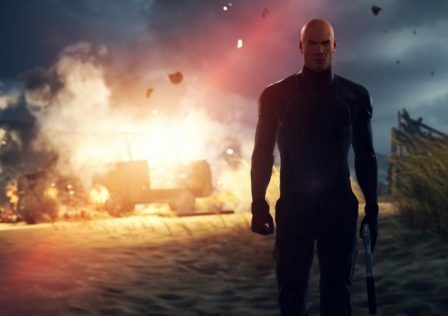 for game Hitman 2.